Catch South Africa’s last ditch bid to qualify for the 2018 FIFA World Cup in Russia in back to back home and away clashes against Senegal on Friday 10 November in Polokwane and Tuesday 14 November in Dakar live on your ‘World of Champions’. 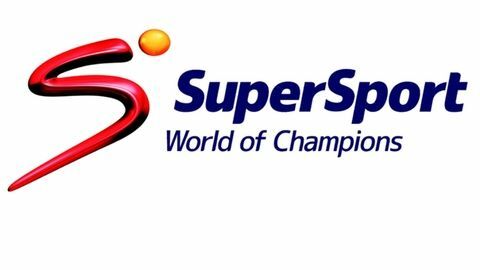 Tune in for live coverage of the FIFA World Cup 2018 Group D qualifiers between Bafana Bafana and Senegal from the Peter Mokaba Stadium on Friday 10 November from 18:30 and Tuesday 14 November from Stade Mohamed Hamlaoudi in Dakar from 23:00 on SS4 (DStv Channel 204 streaming live on DStv Now). 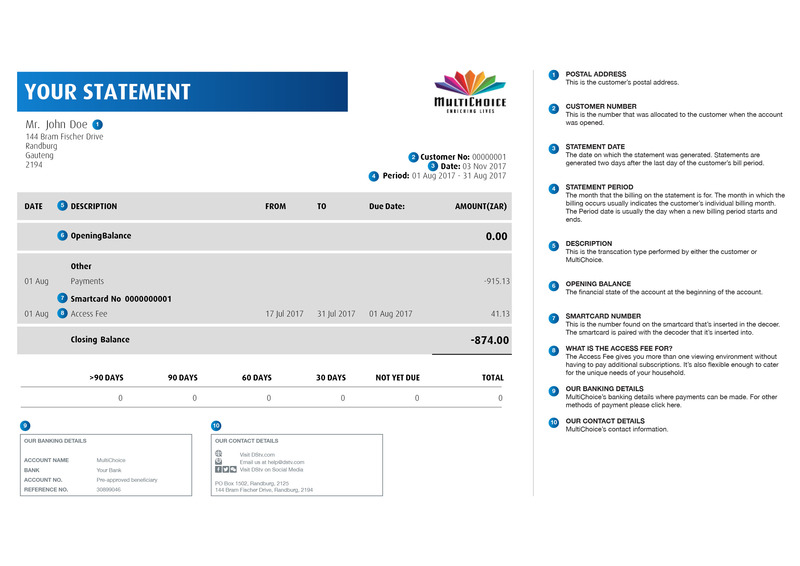 Highlights on DStv Catch Up later. 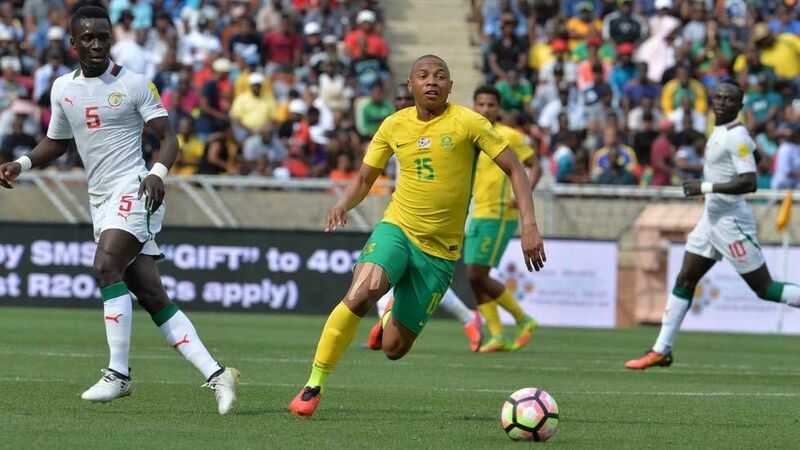 Coach Stuart Baxter and his South African national football squad are acutely aware that only back to back victories over Senegal will secure them the right of passage to the 2018 FIFA World Cup in Russia. Unforeseen circumstances like match tampering by a referee aside, they are also counting the cost of unexpectedly losing both qualifying matches against Cape Verde by the same margin (2-1). 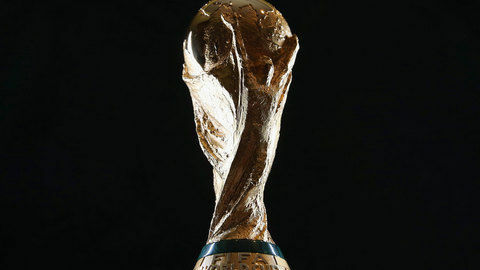 Had they picked up the points on offer against what many considered to be the group minnows (Cape Verde), they would not have had to take such a convoluted detour to reach their first World Cup tournament since 2010. World football governing body FIFA ordered the first match against the Teranga Lions in the Limpopo provincial capital in November 2016 (won 2-1 by Bafana) to be replayed, citing that Ghanain referee Joseph Lamptey had ‘unlawfully influenced the match result’. The Court of Arbitration for Sport (CAS) upheld a subsequent life ban that was imposed on the offending match official, who was found to be linked to betting syndicates in Hong Kong and Singapore. Bafana consequently find themselves anchored at the bottom of Group D with four points, while the Senegalese have accumulated double that amount, to top the table. Burkina Faso and Cape Verde are both on six points with one match to play. For Bafana, only a reprise of that annulled victory 12 months ago at the same venue would take it to the wire in the return in Dakar. 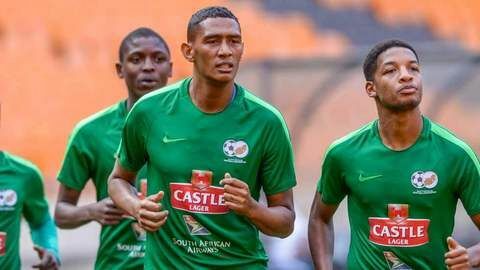 The South Africans kept their slim qualifying hopes alive with an impressive 3-1 victory over the Burkinabe last month and coach Baxter has opted for continuity and restricted changes to the bare minimum. Influential Kaizer Chiefs goalkeeper Itumeleng Khune looks like a non-starter after he sustained a facial injury in a collision with a Chippa United player in Telkom Knockout action at the weekend. Baxter also included midfield general Bongani Zungu and Andile Jali, who are suspended, but will be eligible to play in the Dakar match. Injured Liverpool kingpin Sadio Mane was astonishingly named in a 25-man Lions squad for the two assignments but is unlikely to feature in either match. Much to the frustration of Liverpool boss Jurgen Klopp, Mane suffered a hamstring injury in a 2-0 away victory over Cape Verde in early October and West Ham United marksman Diafra Sakho has fronted the attack. Baxter knows exactly how crucial the next week is and that only a pair of victories would book a ticket to Russia. “Everyone, myself, the players, the Association (SAFA), media and public is well aware that anything less than victory in both matches will be curtains for our World Cup aspirations,” he said. Quite simply put – “We have to keep believing that it is very much possible to qualify. The good thing is that it is all in our own hands.” The squad have no time for rest or recuperation and leave for Senegal on Saturday morning for Tuesday’s return game. Bafana Bafana – over to you. Bafana Bafana Squad: Goalkeepers: Itumeleng Khune (subject to fitness), Wayne Sandilands, Ronwen Williams Defenders: Thulani Hlatshwayo (captain), Eric Matoho, Clayton Daniels, Morgan Gould, Sifiso Hlanti, Motjeka Madisha, Teboho Langerman, Thamsanqa Mkhize. Midfielders: Hlompho Kekana, Sibusiso Vilakazi, Themba Zwane, Dean Furman, Keegan Dolly, Andile Jali, Kamohelo Mokotjo, Bongani Zungu, Thulani Serero, Phakamani Mahlambi, Lebohang Manyama, Siphiwe Tshabalala. Strikers: Percy Tau, Bradley Grobler, Dino Ndlovu. Senegal Squad: Goalkeepers: Clement Diop (LA Galaxy‚ US)‚ Alfred Gomis (SPAL‚ Italy)‚ Khadim Ndiaye (Horoya‚ Guinea). Defenders: Lamine Gassama (Alanyaspor‚ Turkey)‚ Fallou Diagne (Metz‚ France)‚ Kalidou Koulibaly (Napoli‚ Italy)‚ Adama Mbengue (Caen‚ France)‚ Kara Mbodji (Anderlecht‚ Belgium)‚ Pape Alioune Ndiaye (Galatasaray‚ Turkey)‚ Youssouf Sabaly (Girondins Bordeaux‚ France). Midfielders: Saliou Ciss (Angers‚ France)‚ Assane Diousse (St Etienne‚ France)‚ Idrissa Gueye (Everton‚ England)‚ Cheikhou Kouyate (West Ham United‚ England)‚ Alfred Ndiaye (Villarreal‚ Spain)‚ Cheikh Ndoye (Birmingham City‚ England)‚ Salif Sane (Hannover‚ Germany)‚ Moussa Wague (Eupen‚ Belgium). Strikers: Balde Keita (Lazio‚ Italy)‚ Moussa Konate (Amiens‚ France)‚ Sadio Mane (Liverpool‚ England)‚ Mbaye Niang (Torino‚ Italy)‚ Opa Nguette (Metz‚ France)‚ Diafra Sakho (West Ham United‚ England)‚ Moussa Sow (Al Ahli‚ United Arab Emirates).